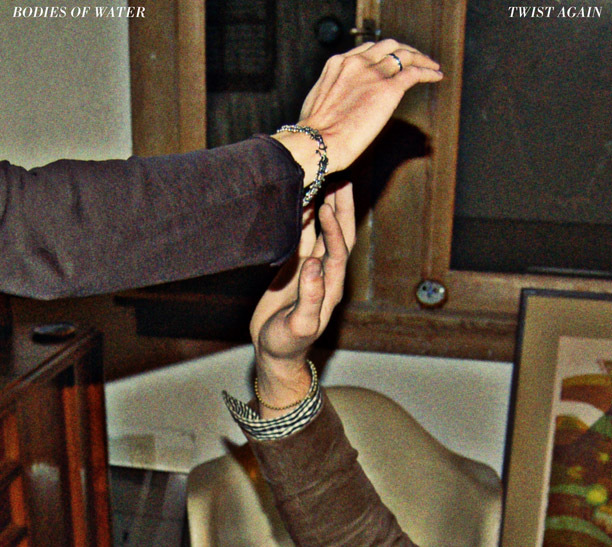 It's good to hear Bodies of Water are going to be releasing a new album shortly. This has been my favourite news as of late. The album is called 'Twist Again' and a sneaky track called 'Open Rhythms' has been released via Stereogum. The Sterogum link wasn't working for me so might be worth trying GorillavsBear who also have the mp3 streaming here. On another note, last night a friend and I found a fantastic space for holding smallish concerts. I'm trying to put my thinking cap on to figure out what I can make possible but the long and short of it is that it's free, there's a cheap and decent bar, helpful and interesting staff and it's brimming with creative souls who use lots of the rooms there as studios. Let's see what comes next. It's great when you find nice friendly unusual places in London.